Cultural Detective is about collaboration, authenticity, respect, and bridging differences. The CD Method has long leveraged drama — primarily through the acting out and resolution of critical incidents — as it involves our whole person: body, heart, head and spirit. I was delighted to learn recently about one colleague who combines our goals with one of our favorite techniques in incredibly powerful ways! On a daily basis I am astounded by and grateful for the unique contributions you, our Cultural Detective community, make to the world around us, and I’m eager to share with you this latest example. Armand Volkas is a psychotherapist and drama therapist, the son of Auschwitz survivors and resistance fighters from World War II. He is also the life partner of Anna Mindess, frequent Cultural Detective Series editor and co-author of CD Deaf Culture. 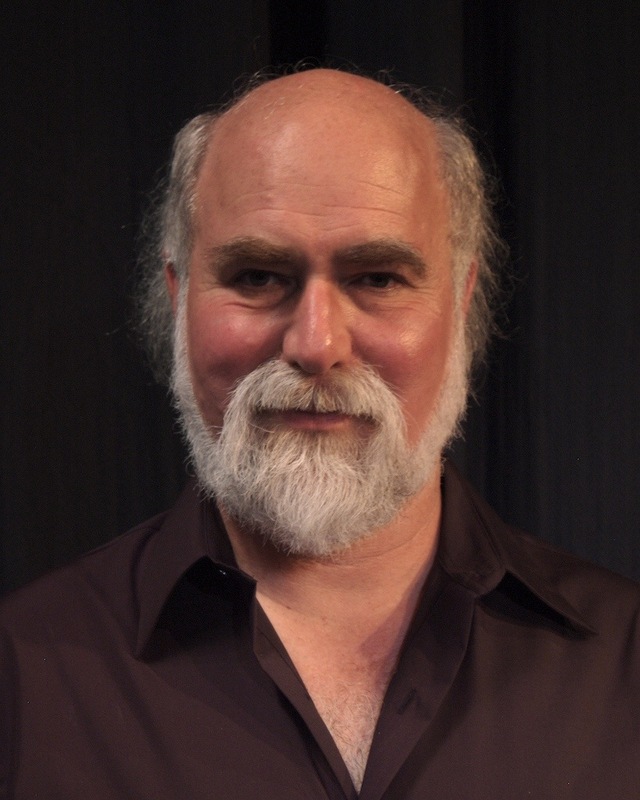 Armand created a process called “Healing the Wounds of History,” in which a group of people sharing a common legacy of historical trauma (Germans and Jews; Palestinians and Israelis; Japanese, Chinese and Koreans; African-Americans and European-Americans, to name a few) use experiential techniques to transform the pain of such legacies into constructive action. Breaking the taboo against “enemies” speaking to each other. Humanizing each other through sharing our personal stories. Taking steps towards healing personal and collective wounds using creative and experiential methods. Transforming historical trauma into constructive action and service. While unfortunately the sensitive nature of Armand’s work doesn’t lend itself to filming, those of you interested in a deeper feel for it can read through the transcript of one of his keynotes, which was acted out by members of a theater ensemble as well as Armand himself. This entry was posted in Cultural EFFectives – Successes and tagged cross-cultural skills, Cultural Detective, current events from an intercultural perspective, diversity and inclusion, global business effectiveness, Healing, Intercultural Communication, intercultural competence, Wars and Conflicts, World War II, Wound by Dianne Hofner Saphiere. Bookmark the permalink.